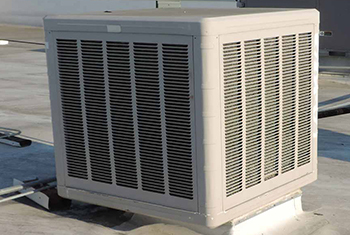 Are you looking for an HVAC Contractor in the Palmdale, California area to provide repair service, maintenance or installation for your Air Conditioning or heating? 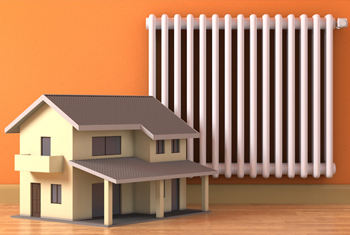 Maintaining a livable temperature in your home or business is not only invaluable to the comfort and quality of life your guests experience, it is important for their safety and sanity too. 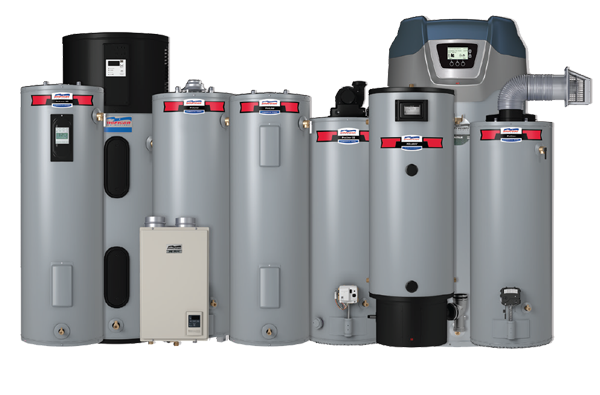 Active Air Specialists can provide heating installation, as well. 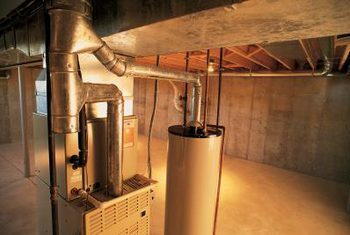 Heating and air conditioning is not only a human luxury but, in many place, a necessity. 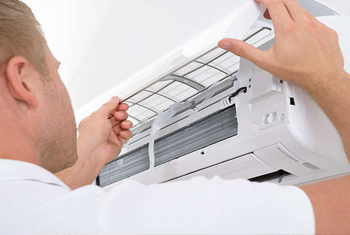 Contact Active Air Specialists for your AC and heating installation, repair, service and maintenance in the Palmdale, California area. 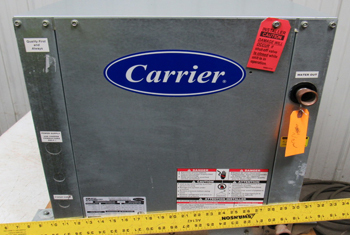 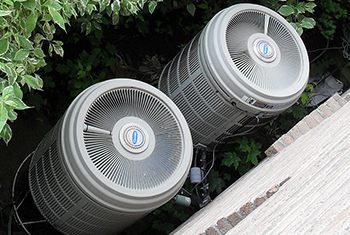 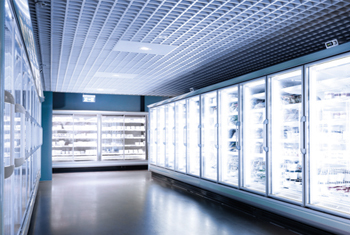 It is critical to have an experienced and trustworthy company on your side when dealing with heating, air conditioning or HVAC systems of any type and their maintenance.